Meanwhile, nothing is straightforward: There’s Rafe, who lied to Lia but has sacrificed his freedom to protect her; Kaden, who meant to assassinate her but has now saved her life; and the Vendans, whom Lia always believed to be barbarians. Now that she lives among them, however, she realizes that may be far from the truth. 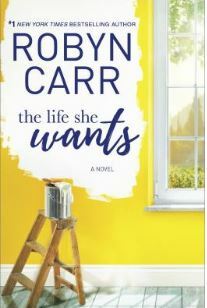 Wrestling with her upbringing, her gift, and her sense of self, Lia must make powerful choices that will affect her country . . . and her own destiny. 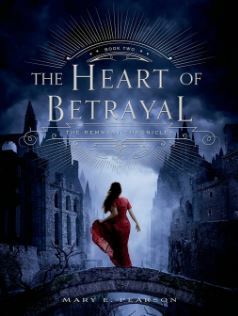 The Heart of Betrayal by Mary E. Pearson drives up the stakes and the romance, and will leave readers desperate to read book three in the Remnant Chronicles, The Beauty of Darkness. Next Next post: Hot Cocoa Social This Thursday!